Being Leicestershire born and bred, Margaret has a wealth of local knowledge and since joining James Sellicks in 2001 has gained extensive agency experience from working within sales and with developers. 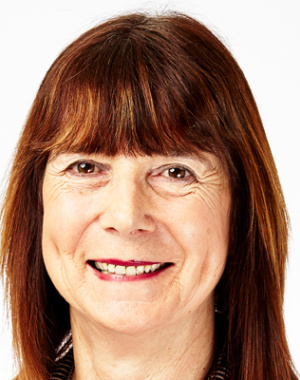 Margaret brings professionalism and proficiency to her role as valuer, she has supported and developed the rental side of the business since 2008. Whether youre looking for a property in a contemporary urban city, a suburban town or a rural village, Leicester and Leicestershire is the ideal place to live or buy. The city is home to sporting giants Leicester Tigers, 2016 Premiership Champions Leicester City, The National Space Centre and Richard III Centre. 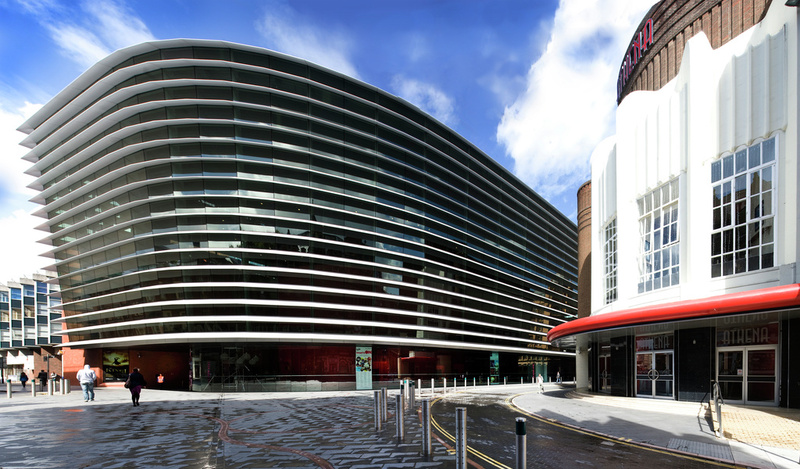 Boasting a vast array of restaurants, the Highcross Shopping centre and the Curve Theatre  youre never short of things to do in Leicester.